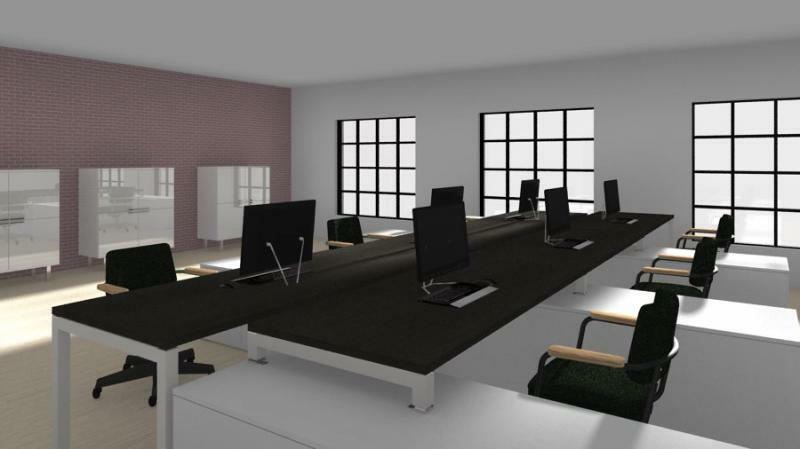 RENTOFFICES.IN - Lease Office space Andheri East,Mumbai - On Rent - office spaces - in Andheri east . Lease Office space Andheri East,Mumbai - On Rent - office spaces - in Andheri east . Office Space On Rent in Andheri East, Mumbai.Rent Commercial Property in Andheri East , Chakala , Andheri Kurla Road , Marol ,Western Suburbs .Mumbai, India . Commercial Office space on rent in Andheri East , Mumbai. Commercial Office space on rent in Andheri east , business square ﻿, mumbai - lease/Rent office in Andheri East , at Andheri Kurla road , Chakala business square , 5430 sq. ft. fully furnished with reception area 38 work station 3 cabins - 3 cubical - 1 conference , canteen pantry washrooms for ladies and gents Rs 120 per sq. ft. 10 car park near metro station and western express highway excellent furnishing.- lease/Rent office spaces-space in a Andheri East - Mumbai,Maharashtra ,India. 7100 sq ft office space for rent in the cube , office in the cube at andheri east for lease commercial property, fully furnished premium office space 55 work stations, 8 cabins, washroom, pantry etc, its located just a few minutes walk distance from international airport, metro station, highways, a class infrastucture , excellent lobby nice amenities, like cafeteria, multilable parking system, centralized cooling system , security, cctv fire fighting system book office spaces online in for lease in andheri east ,MUmbai. Chakala, new glass facade Building fully furnished office space at Andheri Kurla road Andheri east ,withworkstationss, conference room, pantry, multiple cabins reception area etc 2300 Sq. ft. Rs 115 per s ft. slightly negotiable office space on rent in Andheri east, rent commercial office space in Andheri East – Mumbai Many units Options available Call Now !!! Lease commercial office space in Andheri east Chakala - Wall Street - rent office spaces in Andheri East wall street by kanakia Chakala Andheri Kurla road, wall street Andheri east ,4032 sq ft built up area Carpet area 2372 with 5 car parks ,multi level car parking , Amenities like outdoor café, landscaped gardens, yoga floor, and relaxing sleeping pods provide ample opportunities for busy professionals to achieve work-life balance. Office spaces & commercials for lease in Wall Street, Andheri East range from 800 sq.ft. to 50,000 sq. ft., providing ample options for both large and small office space in wall street . ready possession New building ,MANY OPTIONS AVAILABLE !!! - Office Space /spaces on rent in Andheri east , Mumbai - Call Now !!! Rent office space in business square in Andheri east Chakala Andheri Kurla road , 5430 sq. ft. fully furnished with reception area 24 work station 5 cabins - 4 cubical - 1 conference , canteen pantry washrooms for ladies and gents Rs 115 per sq. ft. 2 car park near metro station and western express highway excellent furnishing.- rent commercial property in Andheri east , office space on rent in Andheri East -Mumbai MANY OPTIONS AVAILABLE !!! 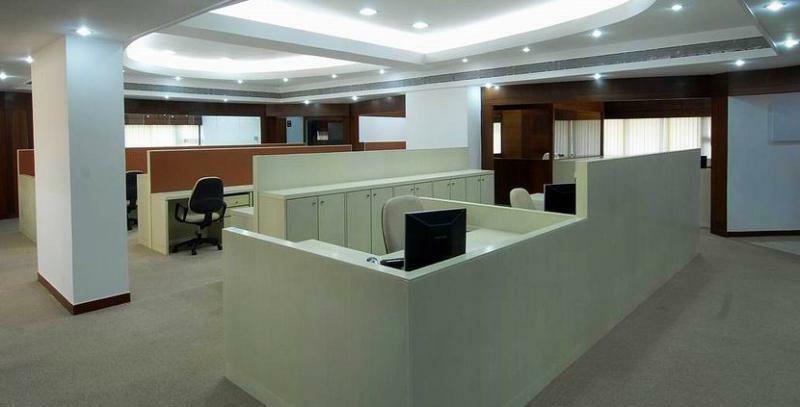 Chakala - Rent office spaces in Andheri East , near metro station Chakala Andheri east - 20000 sq fully furnished walk in office spaces on lease in Andheri east around 350 workstations with 15 cabins , conference rooms, meeting rooms, cafeteria, server room, store room, reception etc. ready to move in immediate possession Rentals Rs 80 per sq ft fully furnished . - Rent commercial office spaces in Andheri east ,Office Spaces & spaces on rent in Andheri east, Mumbai - Call Now !!! Wall street -Chakala - Andheri East - Office spaces on rent in andheri east wall street andheri kurla road ,rent office spaces in Andheri East in wall street - andheri east - Lease Commercial offices spaces in andheri east wall street new building - 1800 sq ft @ Rs 150 per sq ft unfurnished at andheri kurla road - chakala - Office Spaces on rent in andheri east , Mumbai - Rent commercial office spaces in andheri east .MANY OPTIONS AVAILABLE !! IN UNIT SIZES ! we offer commercial office space for lease / rent commercial property in Andheri east at wall street / Solitaire corporate park / Business square / Atrium II / Gazebo / Atul Corporate / hubtown solaris/ windfall / Meadows / Midas / Time Square / Leela business park / citi point / center point / Omkar summit / Andheri Kurla road / chakala / midc / , 215 Atrium, Kanakia Boomerang, Kaledonia﻿ / Corporate Avenue Marol / sakinaka / Andheri / Andheri east commercial property for sale / lease in Crystal Plaza / Acropolis / sunrise towers / Crescent Plaza / Grace Chambers / eco space / Antarish / summer plaza﻿Mumbai .Property rates -The ongoing renting rates for office space / Commercial property in Andheri east is between Rs 80/- to 140/- per sq. ft. and for sale i.e. Rs 12000 /- to Rs 18000/- approx.﻿Online office space for rent in Andheri east,Mumbai Maharashtra India ( online possible ) .